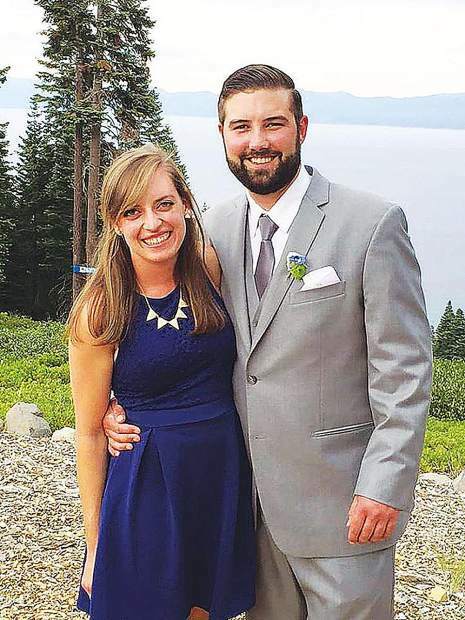 Dr. Sarah Hawley, left, and her boyfriend, Travis Geddes, a Yuba City native, are shown in this undated photo. A Bay Area woman was killed Sunday night by her Yuba City boyfriend in an alleged murder-suicide. Dr. Sarah Hawley, 27, recently graduated from medical school at the University of California, San Francisco, and moved to Utah to start her residency at the University of Utah School of Medicine, according to media reports. Her boyfriend, 30-year-old Travis Geddes, graduated from Yuba City High School in 2006 and lived with her in their Salt Lake City rental. A neighbor called police around 8:40 p.m. to report a woman screaming, a Salt Lake City Police spokesman said Wednesday. When police arrived, they found both Hawley and Geddes dead; the spokesman said the department has not yet released a cause of death. The couple had been together since at least 2014, according to Hawley’s Facebook page.